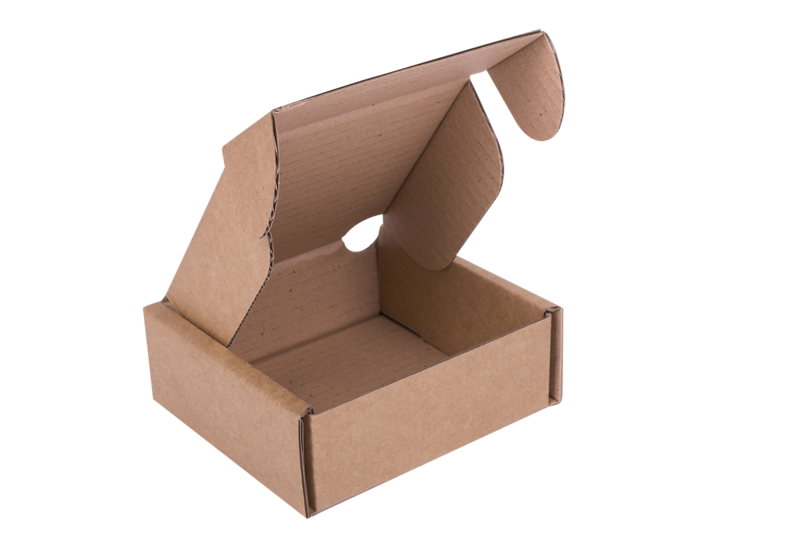 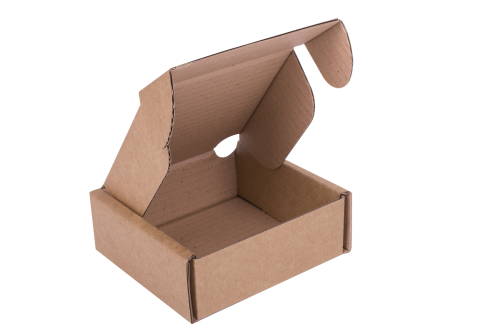 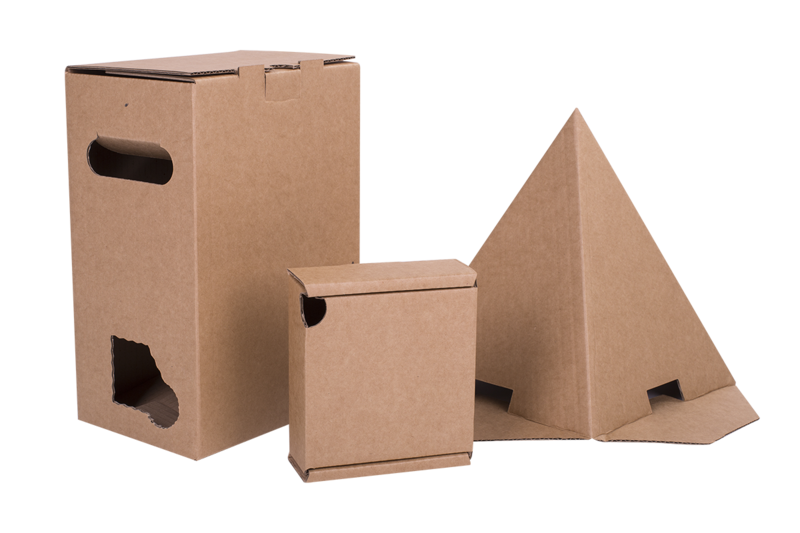 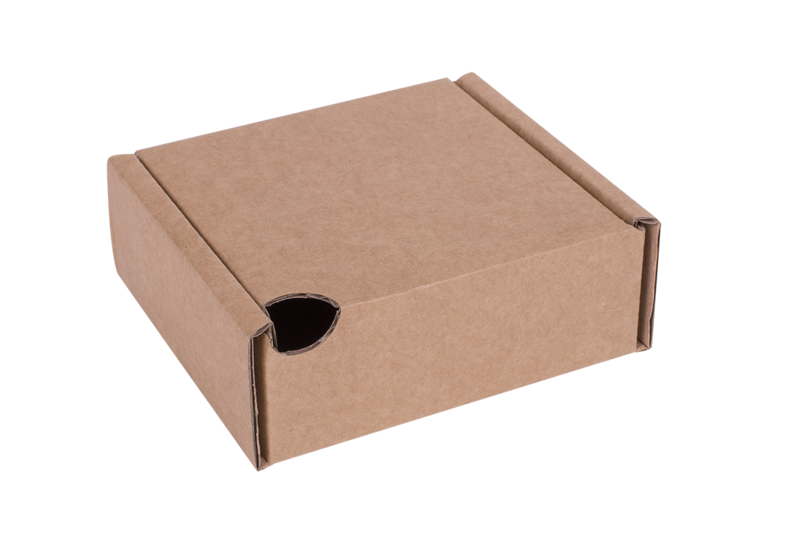 We offer the production and printing of various types of packaging made of solid cardboard sheets, corrugated cardboard and honeycomb cardboard. 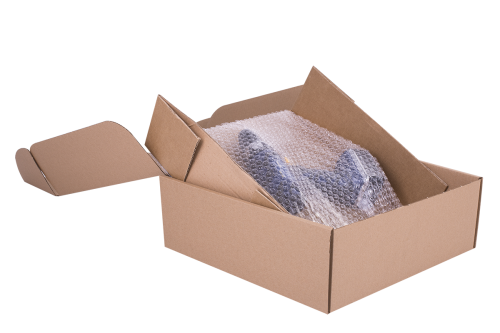 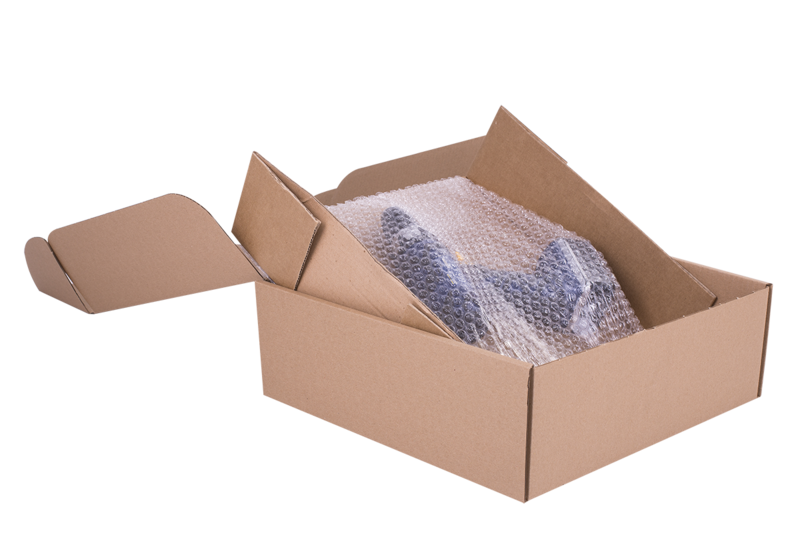 We manufacture wrapped packages and laminated packaging, as well as provide services related to the optimization of packaging your products. 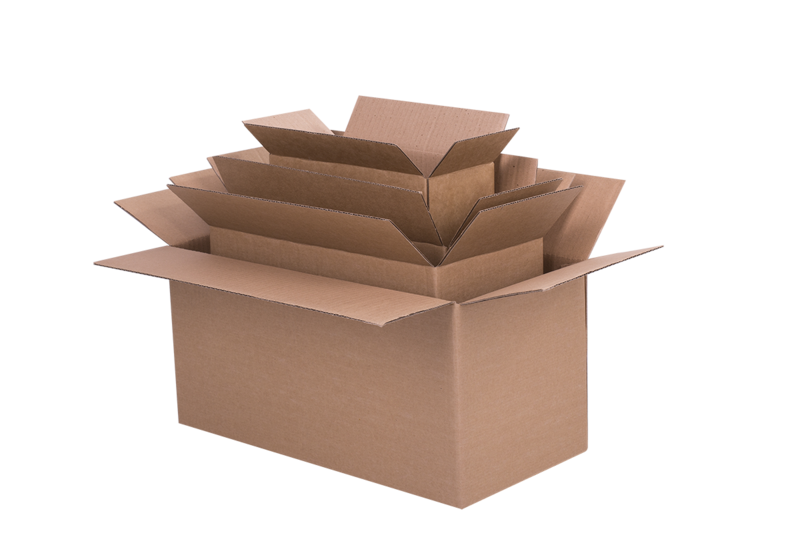 Thanks to our knowledge and experience we are able to meet all the requirements of our customers. 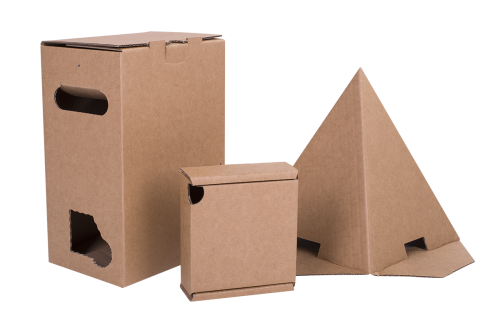 2, 3 and 5 layer corrugated cardboard. 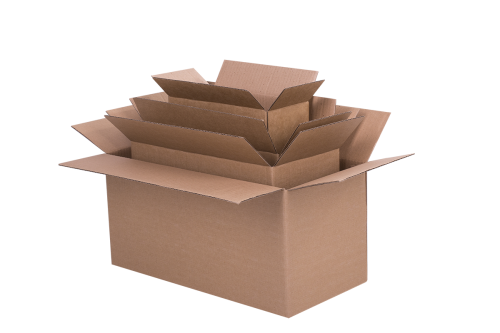 Available waves: BC, EC, EB, C, B, E (microwave) N - double-layer. 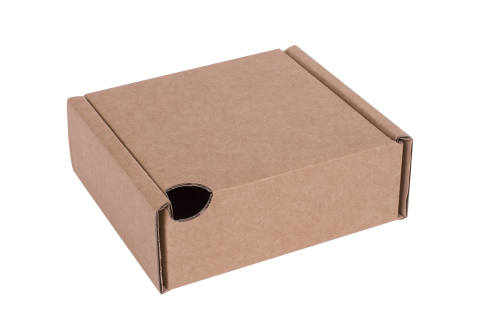 Cardboard solid white and gray.